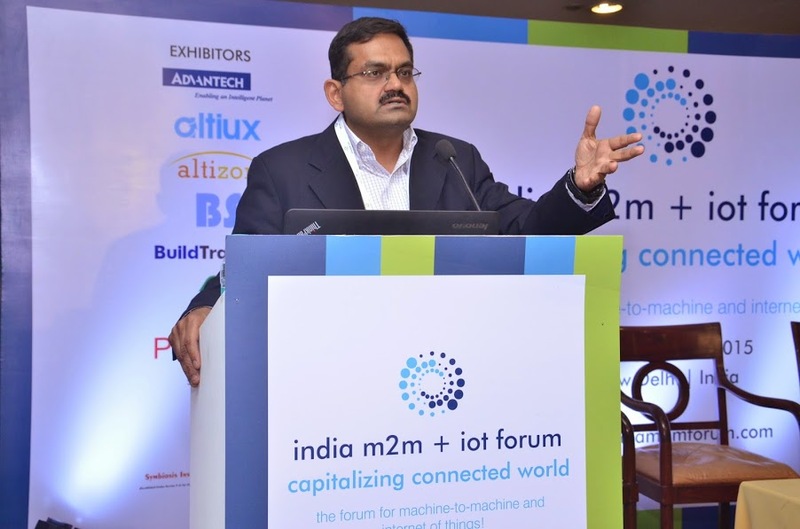 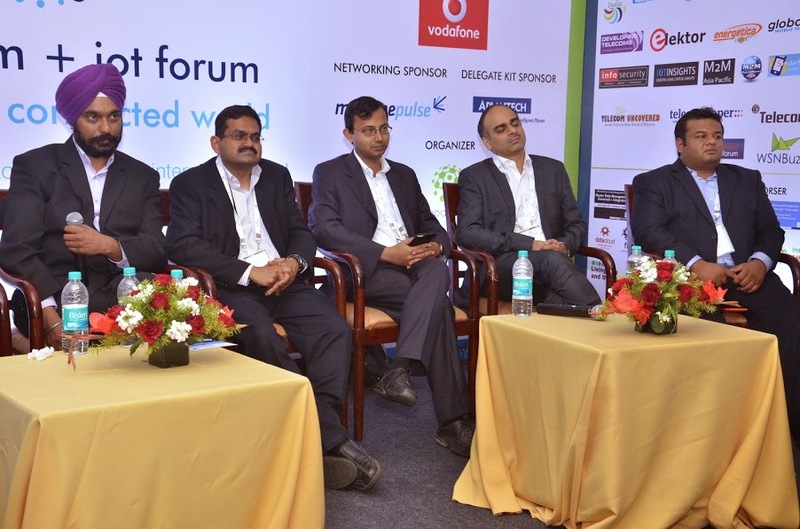 BuildTrack President Dr. Narendra Bhat was an exhibitor and presenter at the India m2m+iot Forum 2015 conducted on 19th-20th February 2015, “the forum for machine-to-machine and internet of things” at Hotel Royal Plaza, New Delhi. 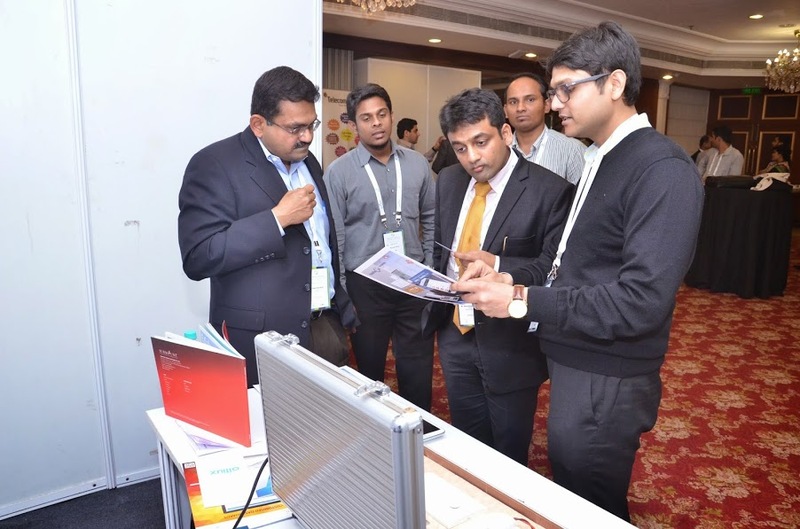 BuildTrack was also an exhibitor at the forum. 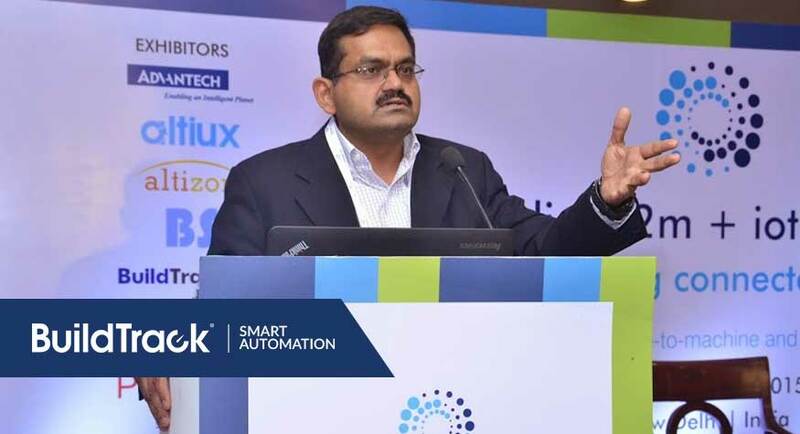 Dr. Narendra Bhat, during his presentation spoke about BuildTrack IoT engine and its ability to deliver Safety, Security, Apps in all homes in India. 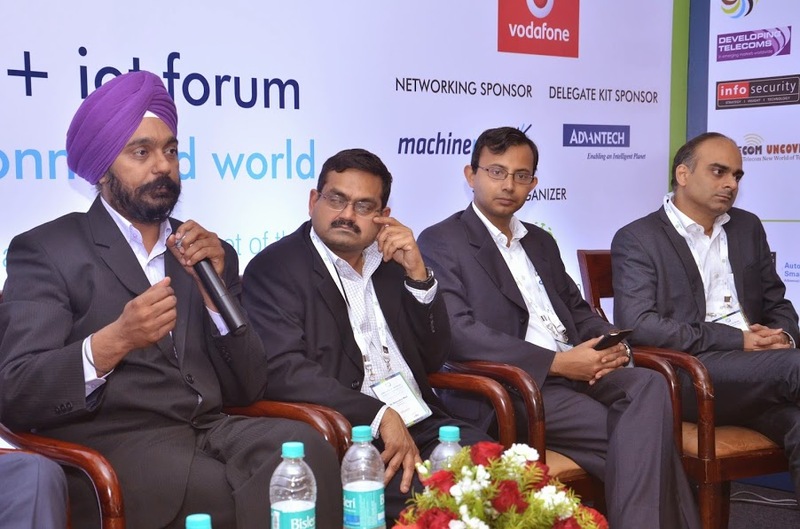 BuildTrack’s IoT platform is constituted by hardware, cloud software and Smart Apps, all designed and developed in India. 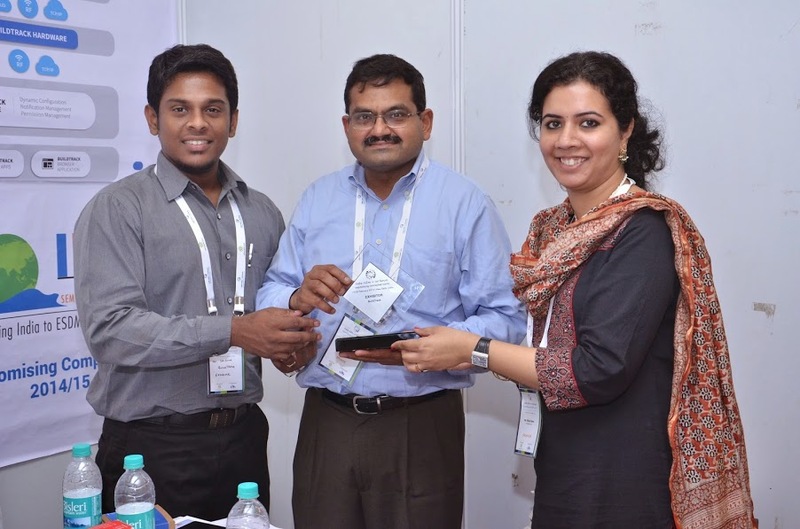 As an exhibitor BuildTrack showcased Remotes, Smartphone Controlled Devices and Safety Security Sensors etc. 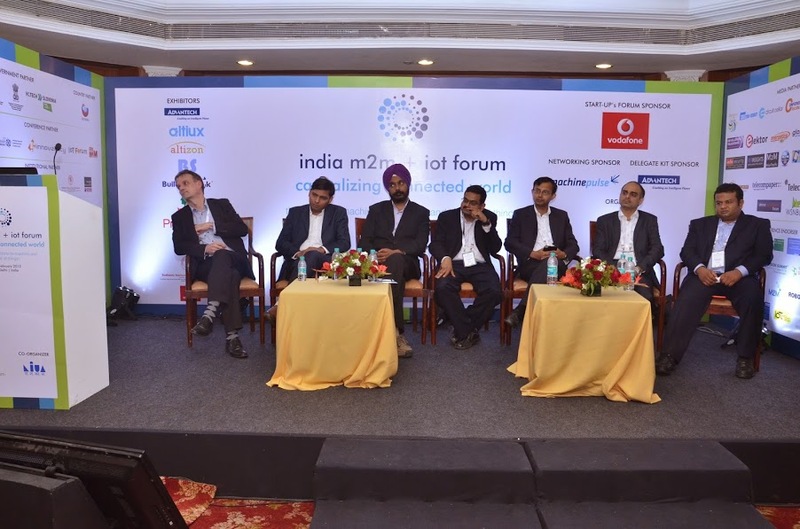 India m2m+Iot forum was attended by 100 plus high profile delegates representing various industry segments such as, Smart Cities, Agriculture, Automotive, Automation, Electronics, Health Care, Oil & Gas, Security etc., providing their insight into areas including machine-to-machine (m2m) and internet of things (iot) scenario in India.